With unemployment rates at historic lows and job openings at all-time highs, employers face more challenges than ever recruiting and hiring quality talent. Career Sites depend on active job seekers searching for and finding positions, but active job seekers are not always the best candidates. Most employers lack a comprehensive strategy to attract and engage passive job seekers – candidates who are gainful, successfully employed, but who would entertain a better opportunity if it presented itself. Most employers don't have a way to attract and engage candidates where they spend most of their time: social media and mobile devices. Hearst Recruitment Solutions empowers employers to attract top-quality talent in an efficient, cost-effective manner. We are unique in that we have the technology and resources to attract the active and the passive job seeker under one umbrella. Unlike Career Sites, Hearst Recruitment Solutions can leverage a plethora of the right media mix: print, online, social, and mobile. Hearst Recruitment Solutions has invested heavily in resources and solutions that get your career pages and job opening in front of the proper candidates in every possible talent-rich pool. By coupling your current recruitment strategy with proven destination-recruiting resources and highly targeted digital marketing solutions, we can help you make an even bigger impact with your current recruitment strategy. 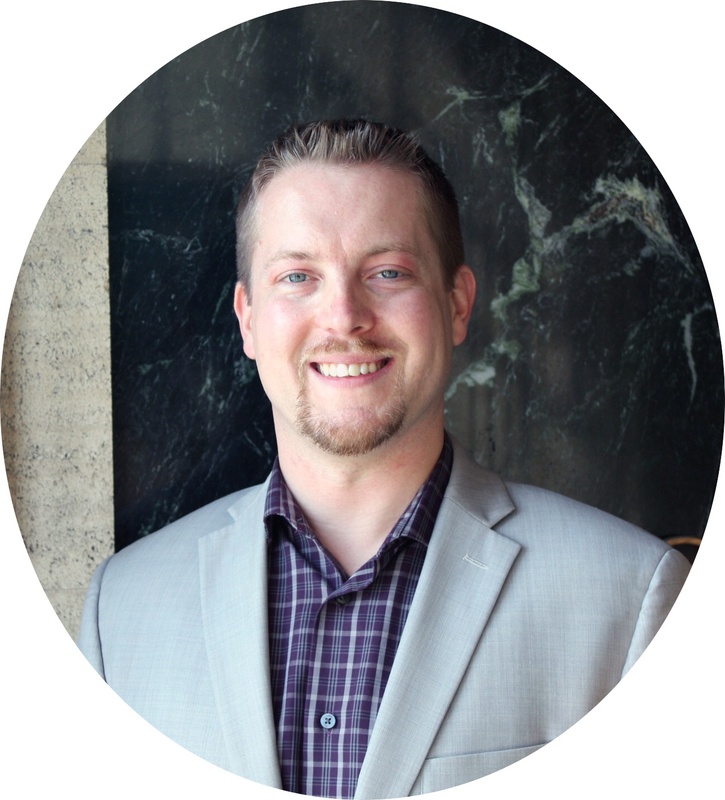 Bio: Jeff brings seven years of advertising and leadership experience to Hearst Recruitment Solutions. He is most passionate about innovative digital solutions that deliver measurable return on investment. Jeff prioritizes the professional and personal development of his team, and he drives the highest caliber of problem-solving, business ethics, and customer service to its clients.